Why train with Gaynor Louise ? 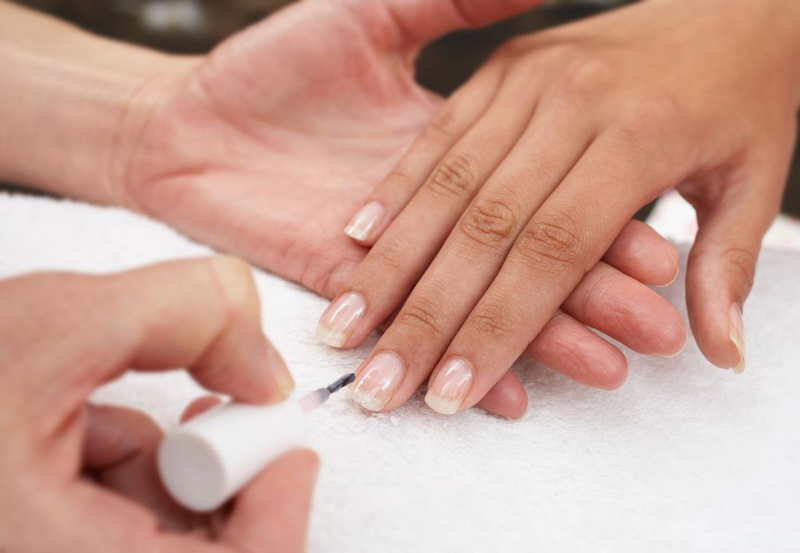 With over 8yrs of experience including 5yrs as a salon owner and employer, I am still working as a nail technician right now, alongside you, keeping up with the current trends and new updated information on a regular basis. I have always had a passion for good education and ongoing support which i feel is lacking in many short courses. As an approved educator for Cuccio Europe you can be safe in the knowledge that the courses I offer to you come from the top, they are designed & structured by Cuccio using all their amazing products and their 30yrs + of knowledge and experience, delivered with passion and unlimited support from myself. This woman loves her job and it shows in her work ..
Start your career with the passion and expertise that I love to pass on!